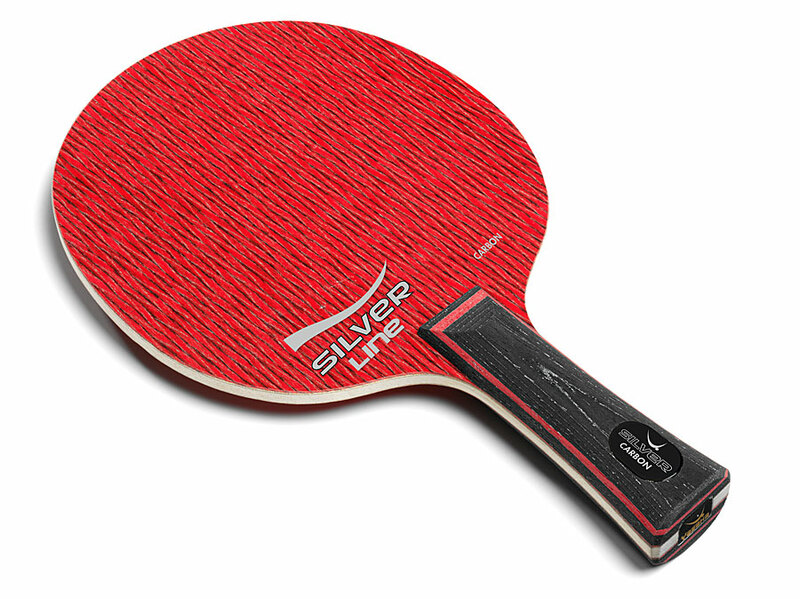 Yasaka SILVER CARBON is a high tech fast attacking table tennis blade produced in the famous table tennis factory in Tranås, Sweden. SILVER CARBON has 2 thin carbon layers. The hard outer veneers in combination with the carbon layers make the size of the sweet spot (hitting area with maximum control) very large. With the SILVER CARBON technical players have a weapon useful for both own attacking play and fast, controlled, counter blockings. The SILVER CARBON is the blade for those who want only the best in technology and materials.